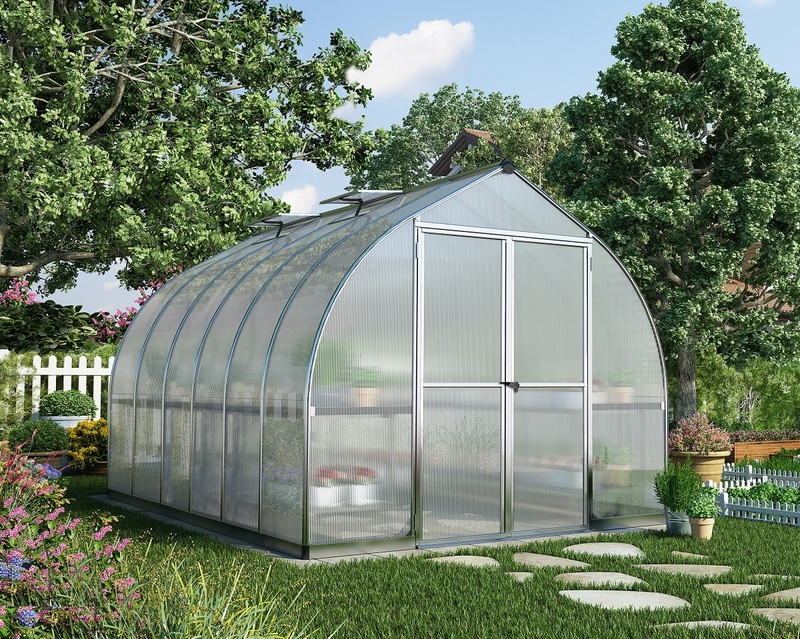 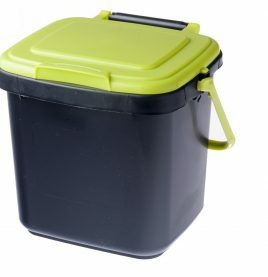 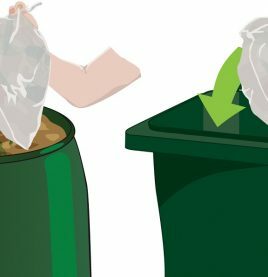 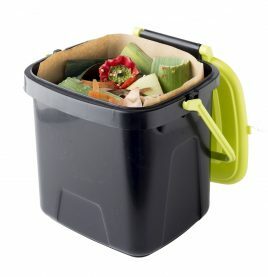 This pack provides all you need in order to neatly collect your organic kitchen waste for disposal into your outdoor composter, worm farm or green bin. 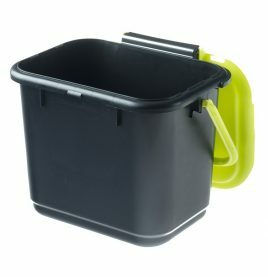 Included in the pack? 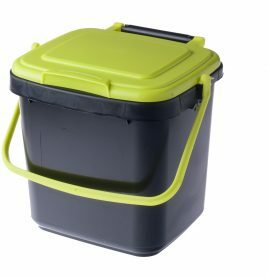 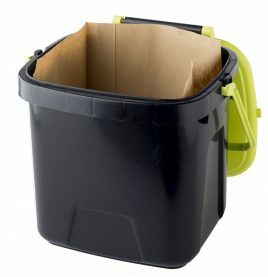 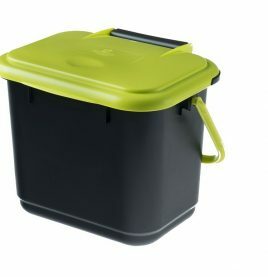 is 1 x 7lt Kitchen Caddy with lockable lid and carry handle together with 15 x Biodegradable Bags constructed from 100% recycled paper. 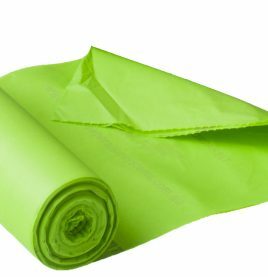 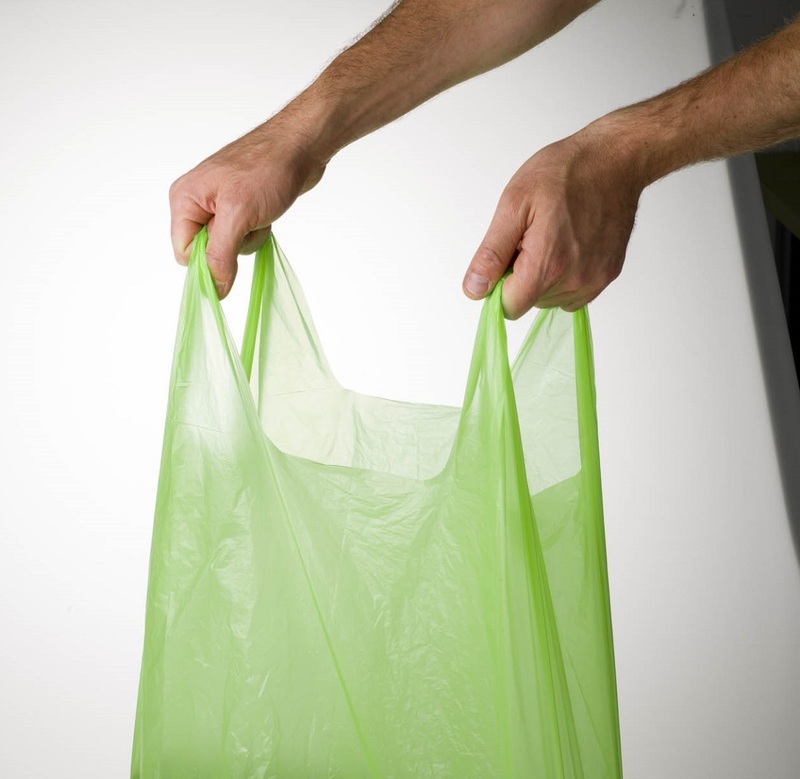 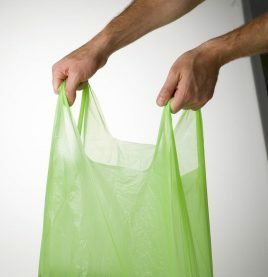 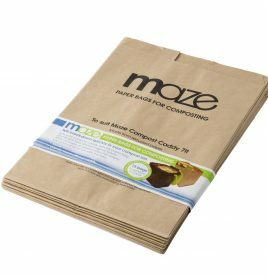 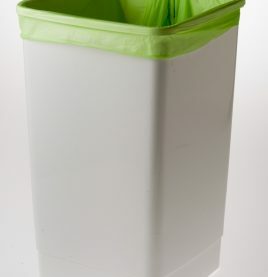 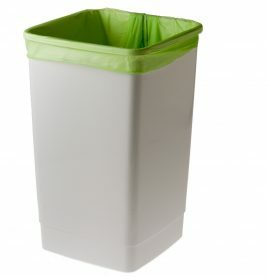 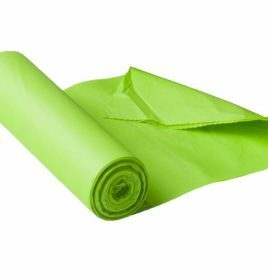 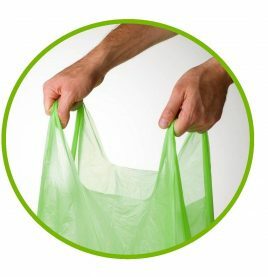 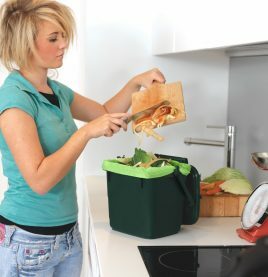 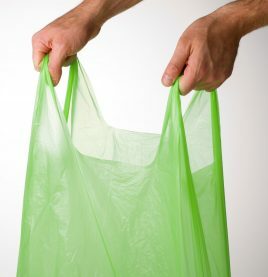 Maze biodegradable bags simplify the collection of your organic kitchen waste for disposal into your outdoor composter, worm farm or green bin. 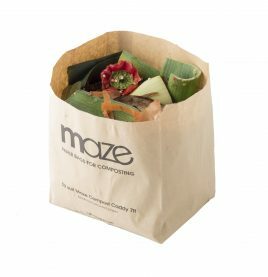 Constructed from 100% recycled paper and perfectly suited for use with the Maze 7lt Kitchen Caddy.